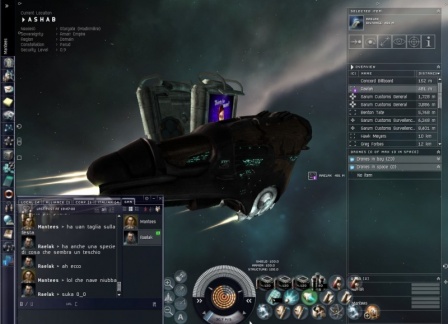 Description: The EVE Online UI is customizable in some parts. You can change bars and windows colors and you can move the windows by drag and drop. It is not much, but you don't really need much more.